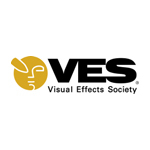 The Bay Area Section of the Visual Effects Society (VES) has announced that Karen Dufilho of Google will be the Keynote Speaker for the organization’s inaugural industry summit, “Film & Beyond: The Changing Landscape of Entertainment.” The interactive forum will be held Saturday, May 21 at Pixar Animation Studios and will bring together local and global experts in animation, broadcast & film, VFX, videogames and new technology to explore and discuss their evolving industries and the contributions of the Bay Area’s digital arts community. 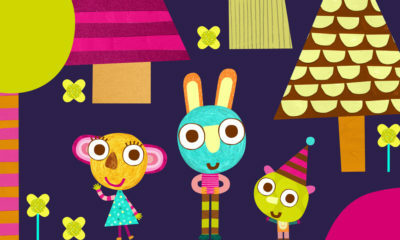 Dufilho, Executive Producer at Google ATAP (Advanced Technology and Projects), has been developing and producing animation for more than 18 years. 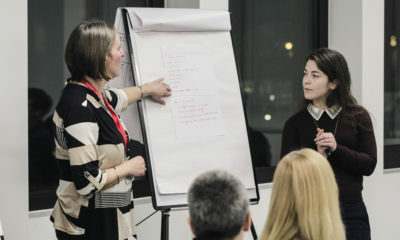 She is the producer of Academy Award and Annie Award-winning short films for Pixar, where she helmed the Shorts Division overseeing and producing franchise work for A Bug’s Life, Toy Story 2 and Monsters, Inc. With a global network of animation talent, Dufilho launched house of k, a niche consulting business focused on garnering best of industry voices for studios and emerging platforms — clients include Google, Paramount, Dneg, ON Entertainment, Disney, Rovio, Marza and Lucasfilm. Reuniting with Ratatouille co-creator Jan Pinkava, Doug Sweetland and Caldecott Award recipient Jon Klassen, Dufilho produced a first-of-its-kind, immersive VR short for Google, Windy Day, which launched Google Spotlight Stories. 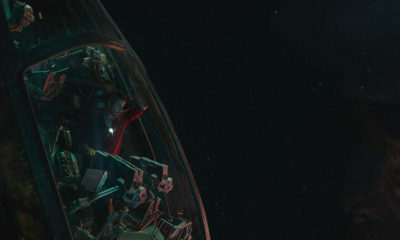 As Executive Producer, Dufilho oversaw Justin Lin’s Help, Glen Keane’s Duet, Aardman Animations Special Delivery and is in production on Patrick Osborne’s VR and theatrical short Pearl. 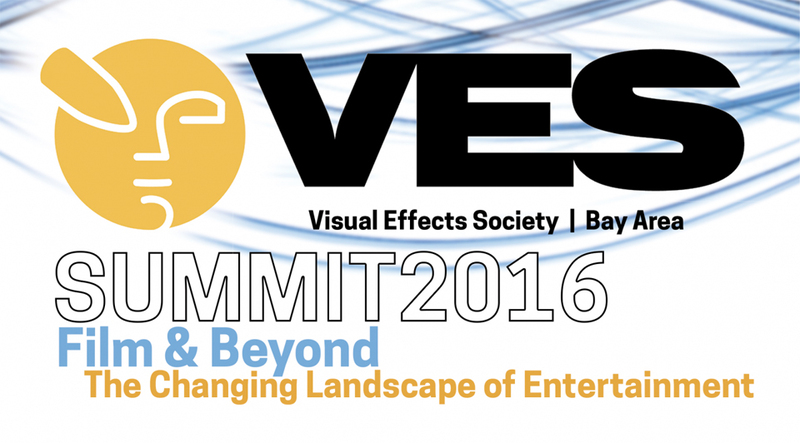 The VES Bay Area Summit will include a slate of featured speakers and business roundtable discussions moderated by innovators and senior executives, including: Mariana Acuna (The Foundry), Tim Alexander (ILM), Thad Beier (Dolby), Kevin Bruner (Telltale, Inc.), Sharon Calahan, ASC (Pixar), Miles Perkins (Jaunt), Jules Roman (Tippett Studio), Apurva Shah (Whamix) and others to be announced.